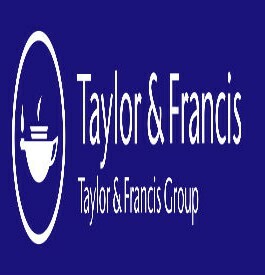 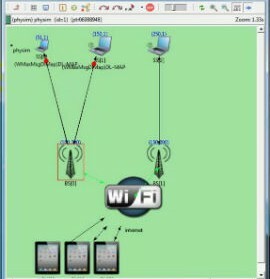 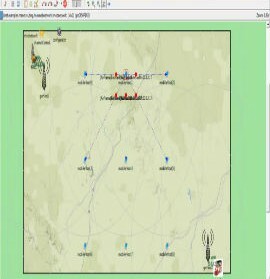 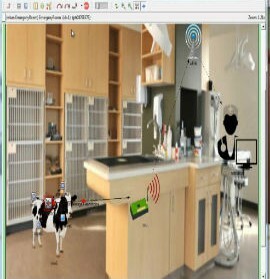 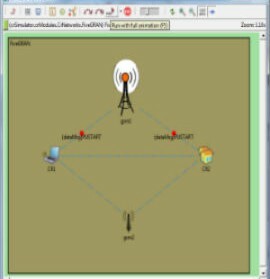 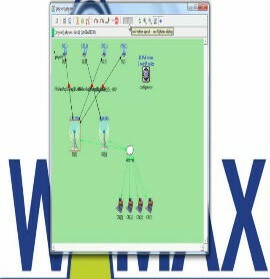 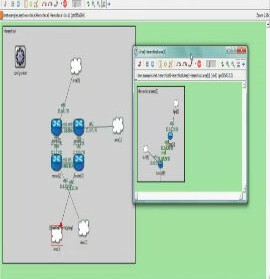 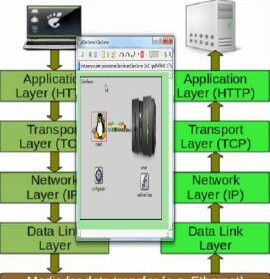 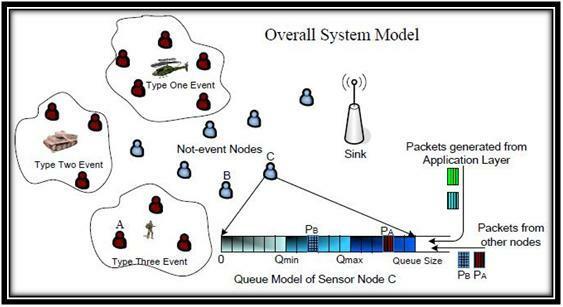 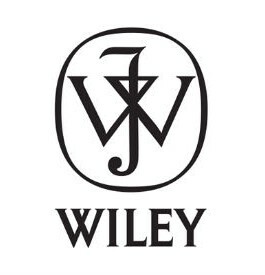 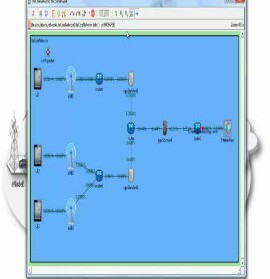 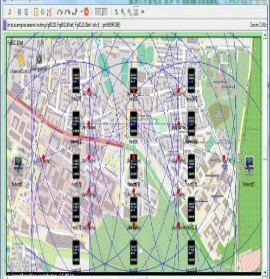 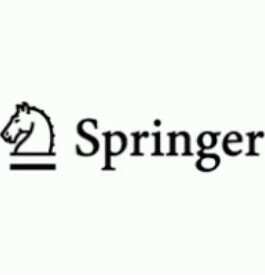 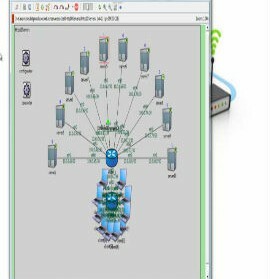 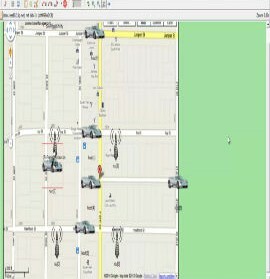 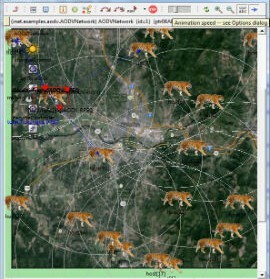 Wireless sensor networks is a collection of sensing devices that can communicate wireless.Each device in a wireless sensor networks can sense, process, and talk to its peers.Typically, centralized collection point is located in wireless sensor networks simulation framework using omnet++ simulation. 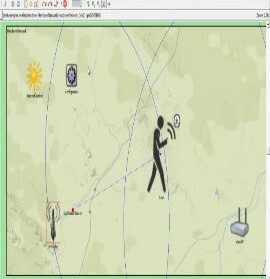 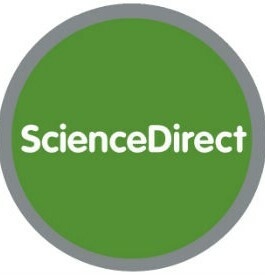 Interface to the outside world. 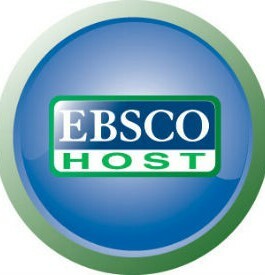 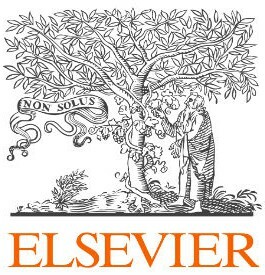 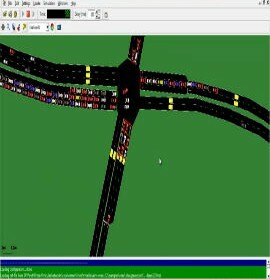 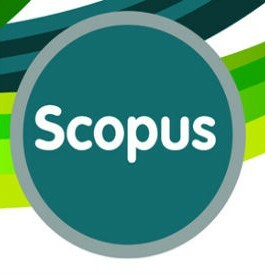 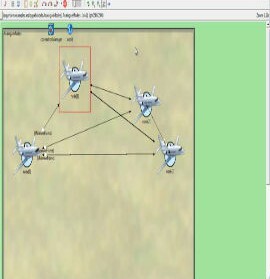 Collaborative information processing and routing. 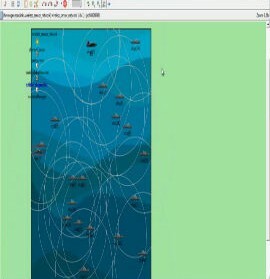 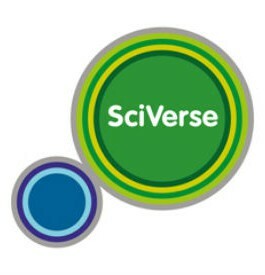 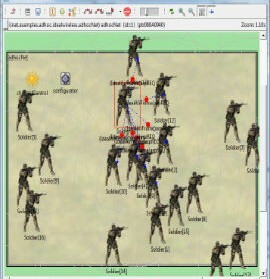 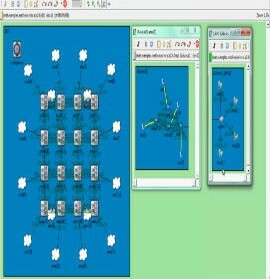 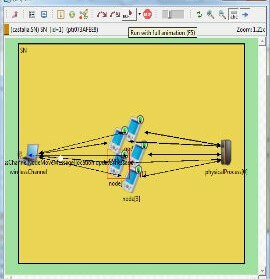 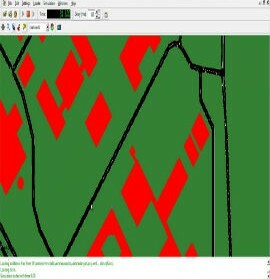 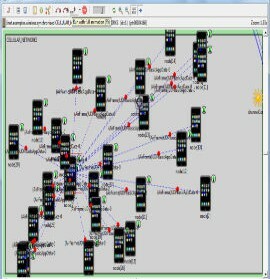 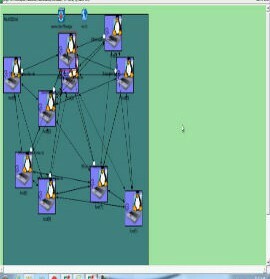 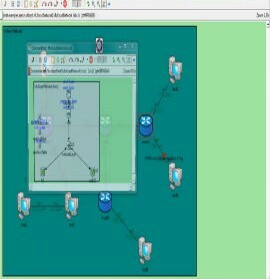 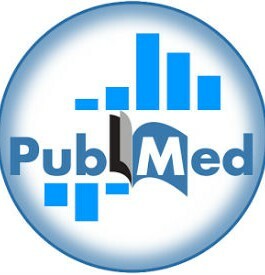 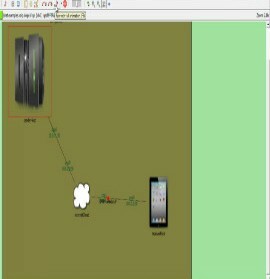 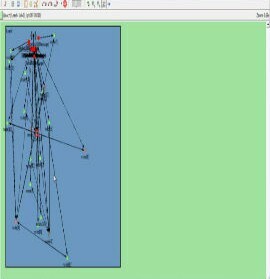 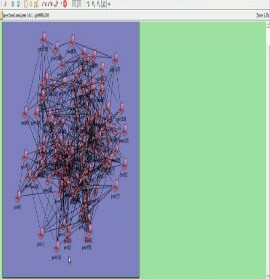 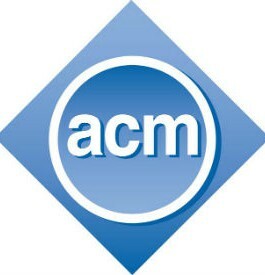 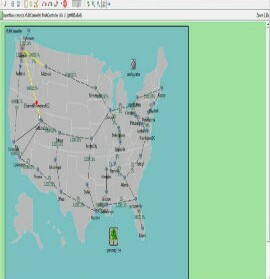 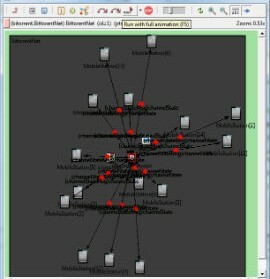 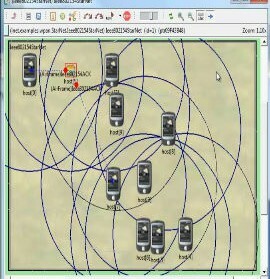 Sample code for Wireless Sensor Networks using Omnet++ Simulation Framework.